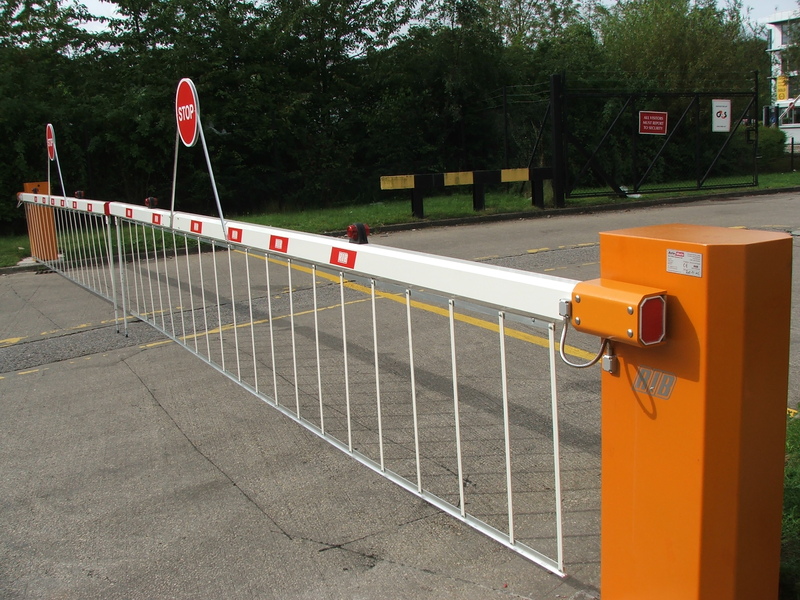 Auto Mate Systems have completed a new installation of automatic barriers at the Lorry Park in Chapletown near Sheffield for Norbert Dentressangle, fitting two of our RIB Normal Industrial barriers suitable for industrial and storage premises. 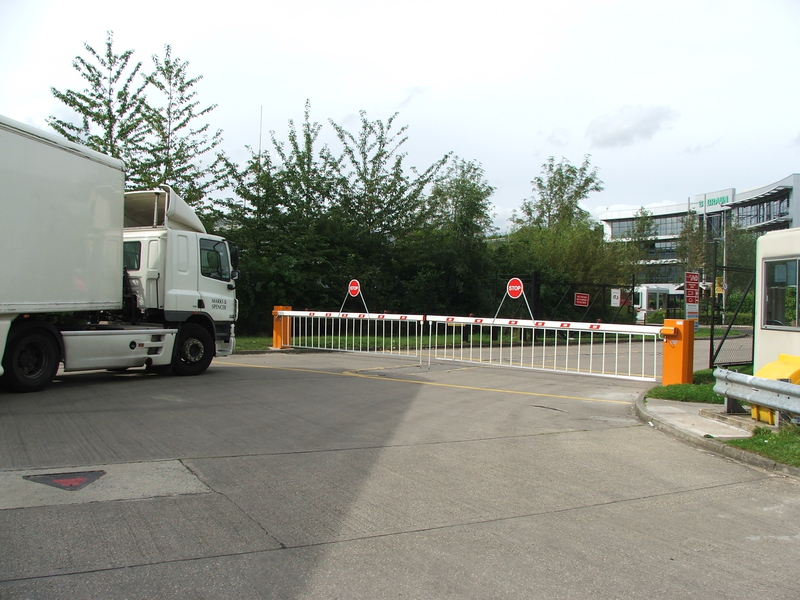 The barriers are fitted with bottom skirts and high level stop signs so the sign can easily be seen from the lorry cab preventing drivers pulling forward while the barrier is in the down position. The automatic barriers have improved security and prevent transient opportunists driving into the depot and helping themselves to any attractive item that may be unattended including vehicles.